Berberine is a potent plant-derived alkaloid that offers a wide range of benefits. 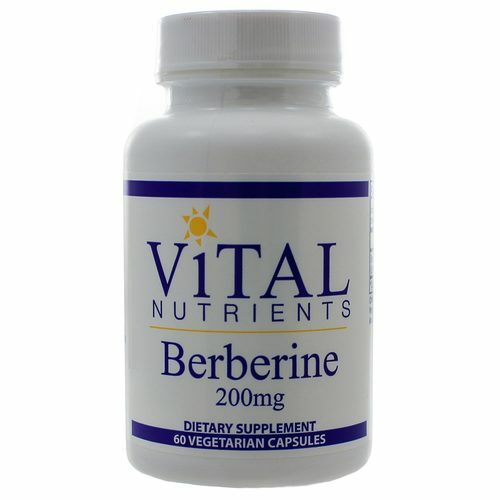 Traditionally, Berberine been used to support regular and normal bowel function in healthy individuals. 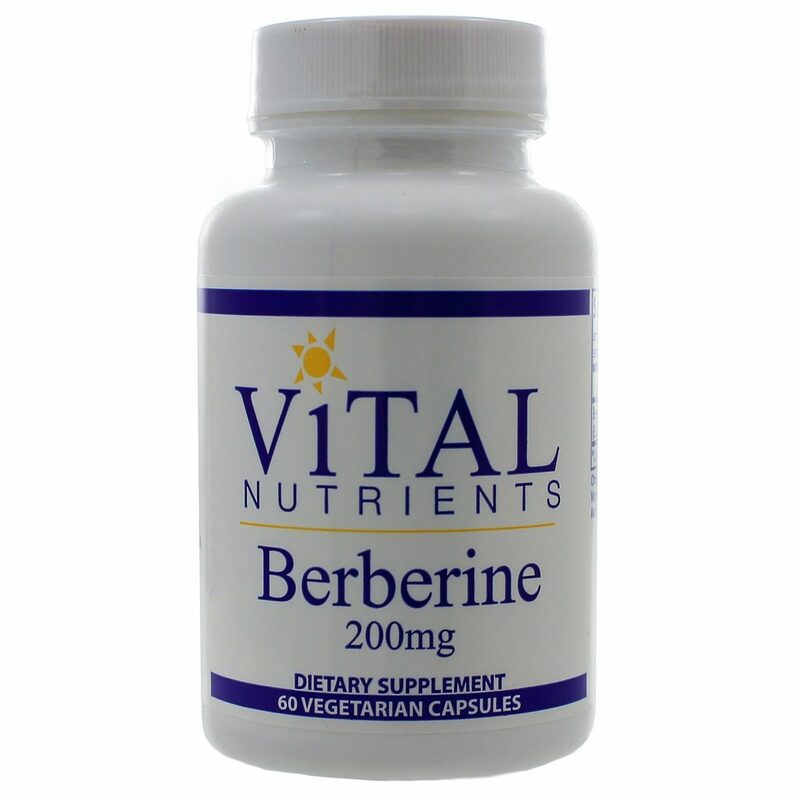 Additionally, Berberine promotes cardiovascular health and helps maintain normal triglyceride levels. 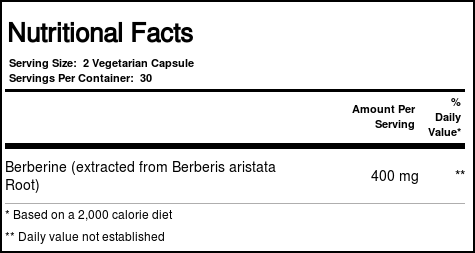 Berberine also promotes healthy blood sugar levels. Warnings: Not to be taken by pregnant or lactating women or by children under 12 years old. Recommended Use: Take 1 -2 capsules, 2 times daily, or as directed by a healthcare professional.